Vikramkhol Cave: 88 K.M from Sambalpur, in Jharsuguda District. It is a famous cave which contains pictographic inscription. 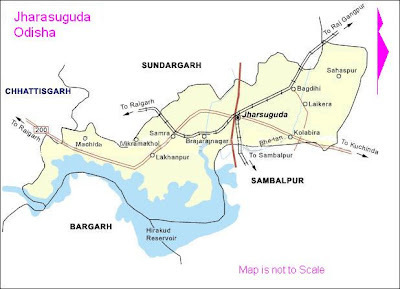 Jharsuguda Junction Railway Station is 26 km.